LHV Annual Report is a hit! When history, community and a love of the region come together, its a beautiful thing. And having the opportunity to bring it to life, well, thats pretty great too. 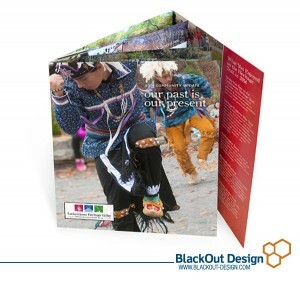 BlackOut’s Mission: Encompass the Lackawanna Heritage Valley’s financial information, projects, successes and events and literally “roll them ” into one cleverly organized piece.